Ten writers. Ten stories. Ten essays by the ten writers about their own story. Featuring an earlier version of my story ‘my abbr.d life’ and essay ‘The madness or the method’. Also features stories and essays by award-winning writers including Ryan O’Neill, Tony Birch, Patrick West, and Jennifer Mills. Highly recommended for all readers and lovers of the writing process. [C]rack the spine and there are these 10 immodestly brilliant stories. Each is followed by an essay in which the writer details the creative process that resulted in the story. Without exception they are illuminating. Only rarely does a reviewer come across a perfect collection. If this is the state of Australian short fiction the horizon looks spacious. […] Everyone who is interested in the depth, breadth, sophistication and vitality of writing today needs this slender little book on their desk. My Abbr.d Life, Michael Giacometti’s heart-stopping story, lobs into your emotional landscape and you finish distraught. Then you read the essay [The madness or the method] and must start reading [the story] over again. The story about a dead six-year-old takes three (perfect) pages. Do we have great Australian stories about moral issues? Not many. One that stands out for me is Jennifer Mills’ ‘Look down with me’ (from her collection, The Rest Is Weight). 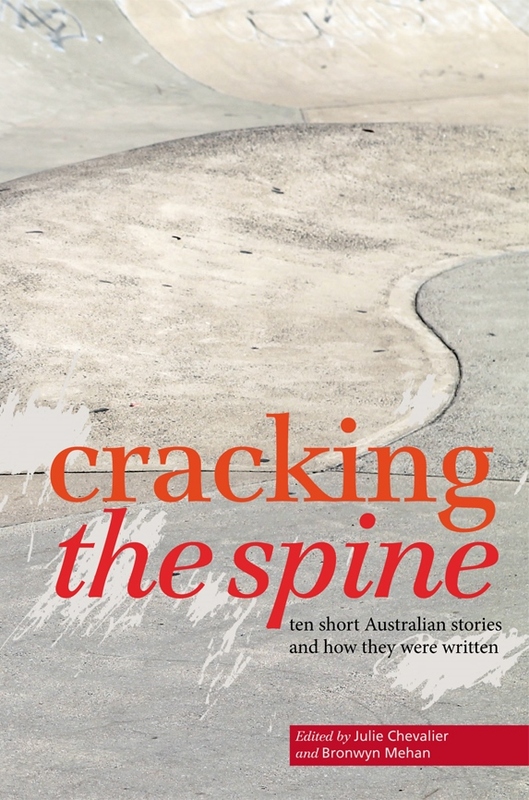 Another is Michael Giacometti’s ‘my abbr.d life’ and his compelling essay explaining why and how he wrote it, ‘The Madness or the Method’ from Cracking the Spine: Ten Australian Stories and How They Were Written. A pure pleasure to read.